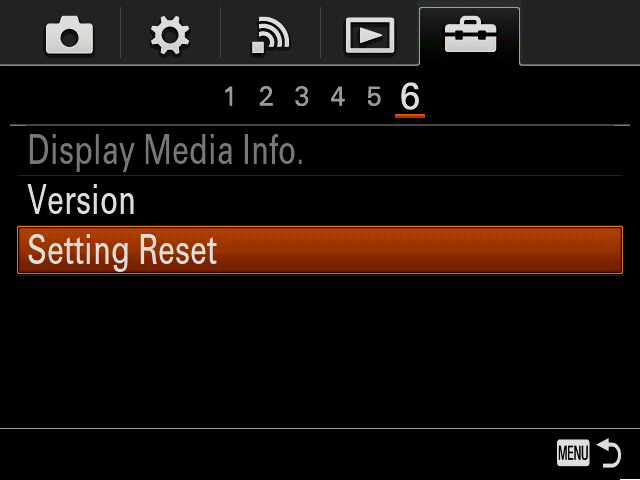 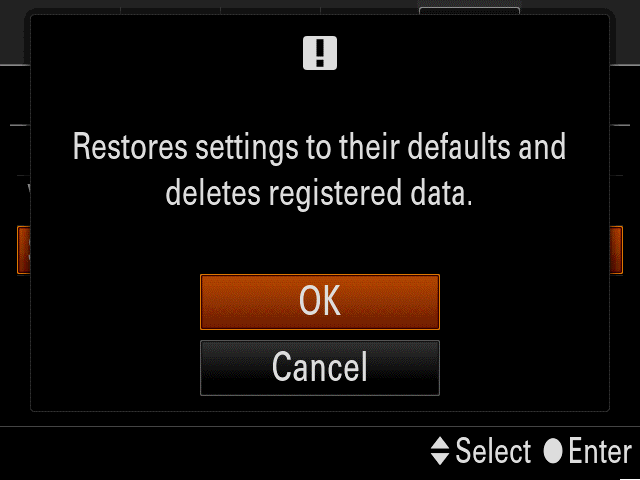 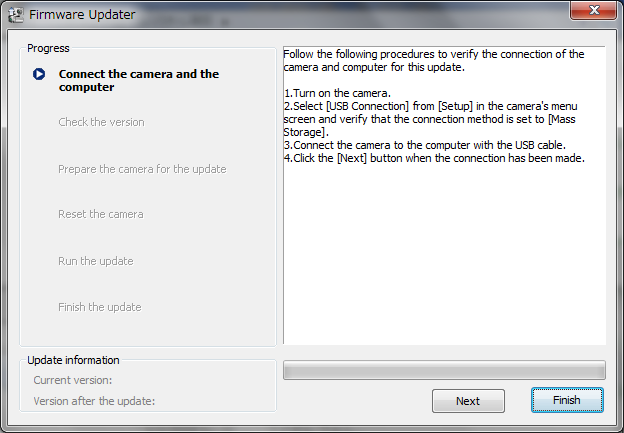 Sony is offering a firmware update for Digital Still Camera (DSC-RX10). 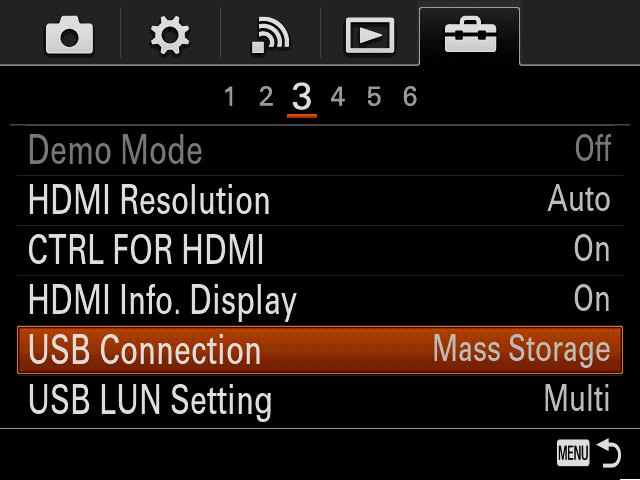 Enables shooting 60p/30p/24p/120p movies in the XAVC-S format that supports high bit rates. 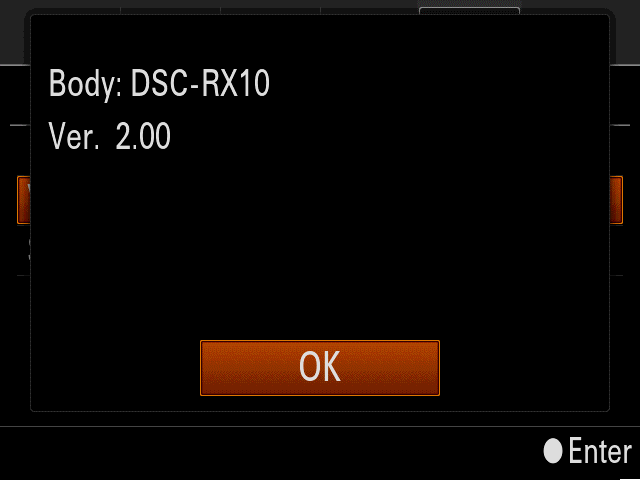 *When shooting a movie in the XAVC S format, ensure that an SDXC card of Class 10 or faster is used. 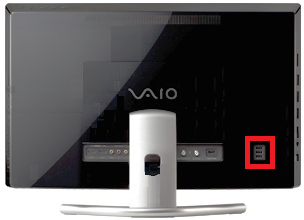 When performing the system software update, please use a fully charged rechargeable battery pack NP-FW50. 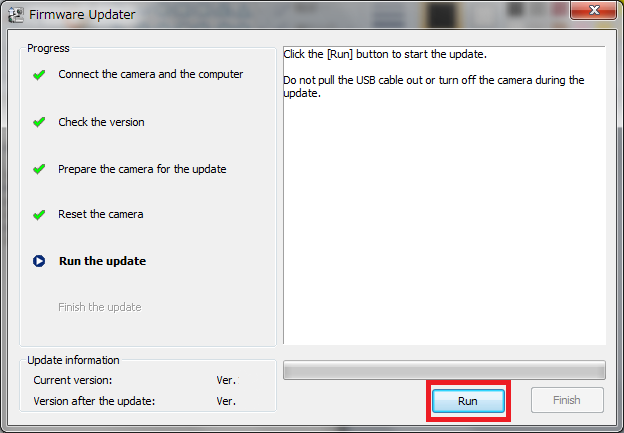 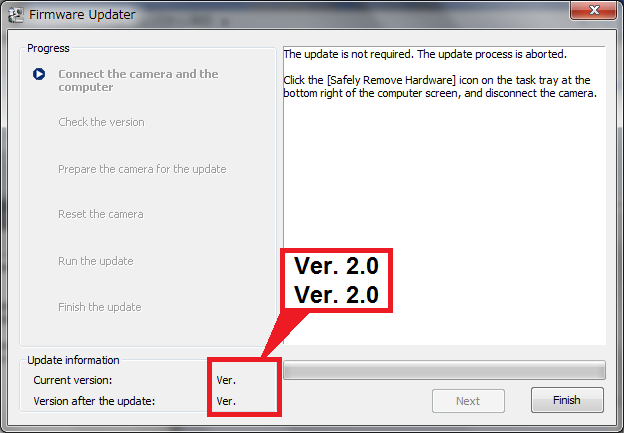 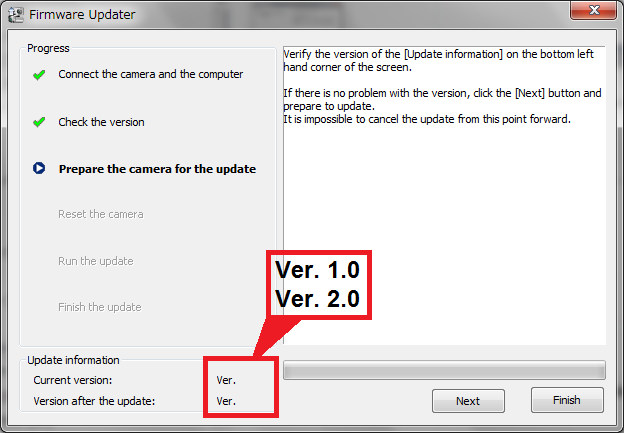 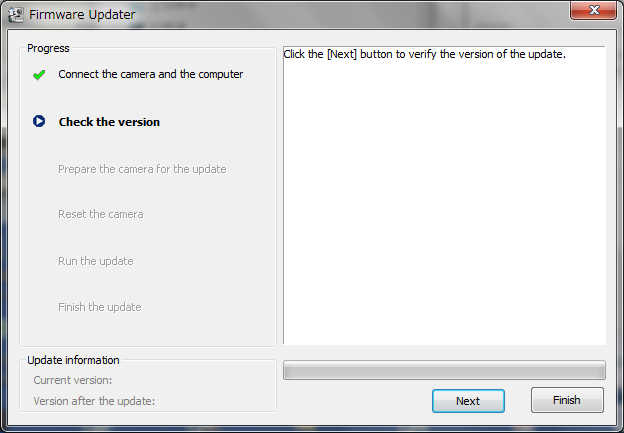 Double click Update_DSCRX10V200.exe to start up Firmware Updater. 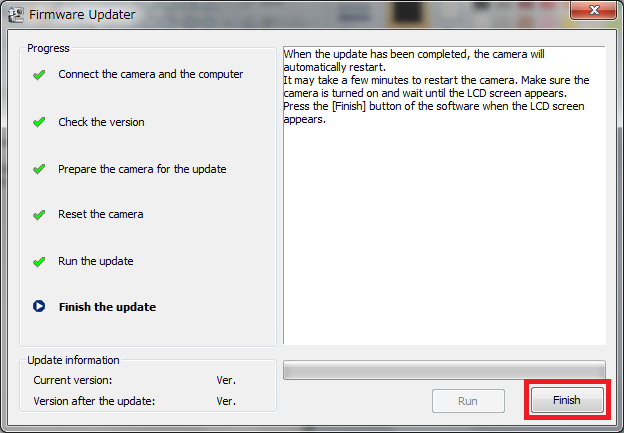 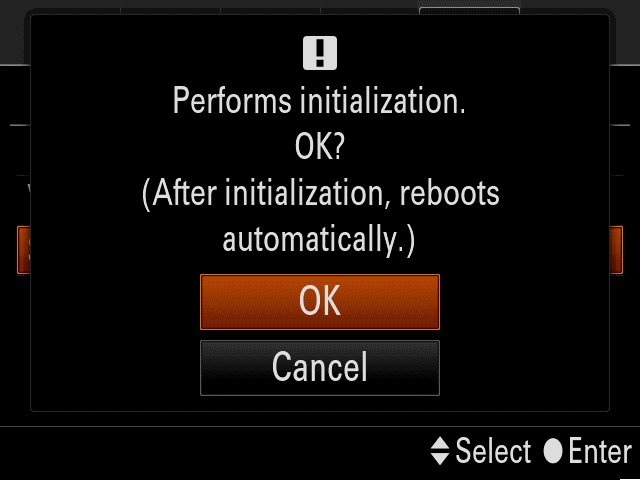 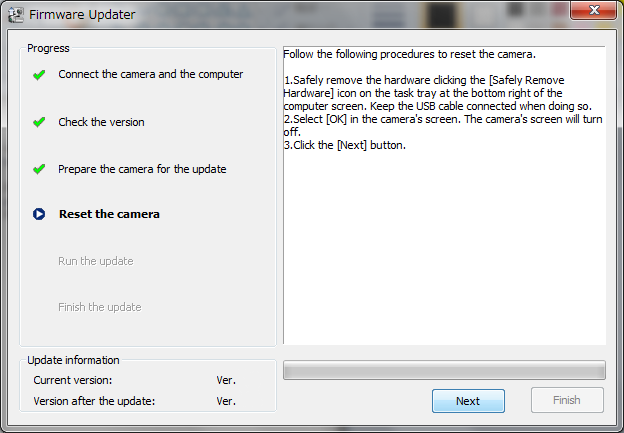 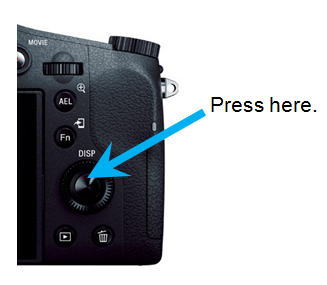 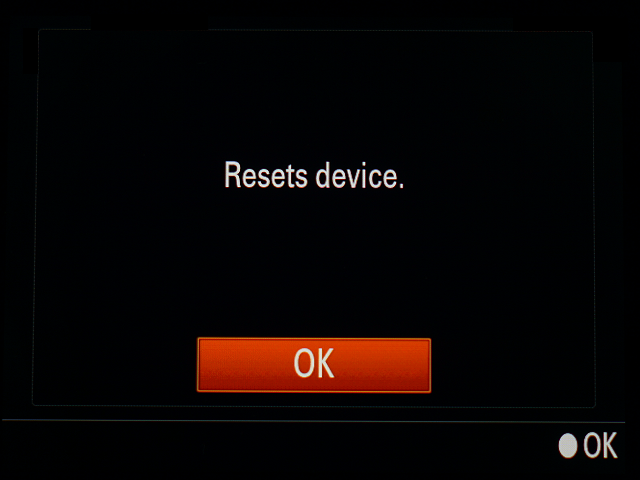 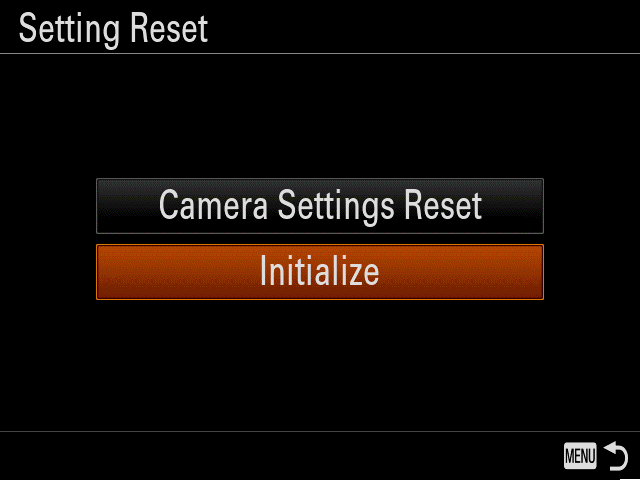 Note: After the initialization, the camera will automatically restart. 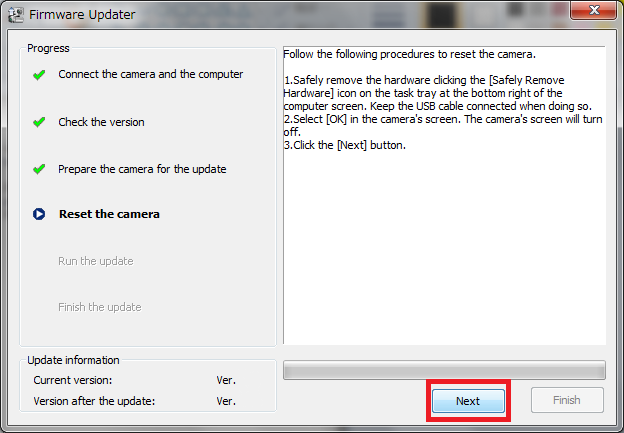 If the camera is not initialized, XAVC S recording may not be possible. 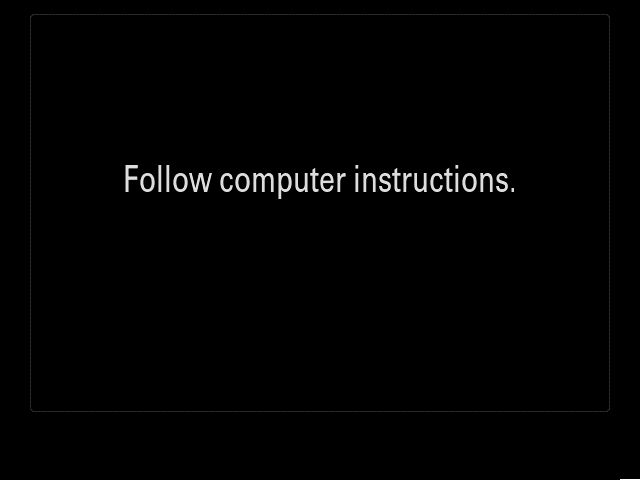 In this case, it is recommended to remove the battery pack, and then reinstert the battery pack, and execute the steps again.